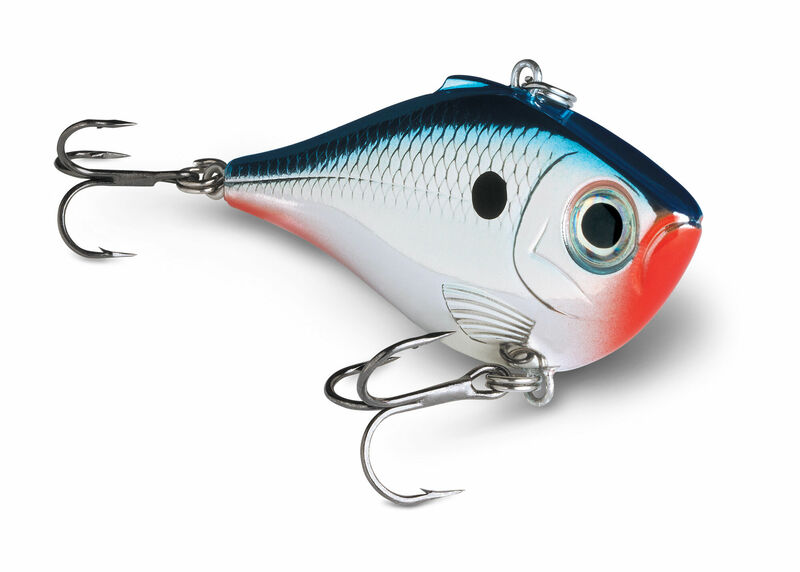 The Rapala Rippin’ Raps and Slab Raps catch fish year round whether on hard or soft water. 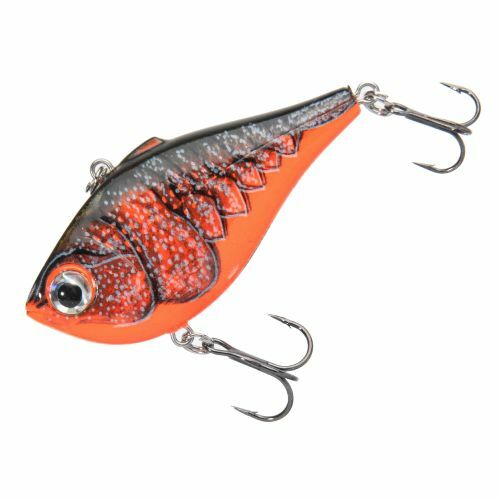 If you don’t have a good assortment of sizes and colors in your tackle box check out these deals and catch more fish all year long! 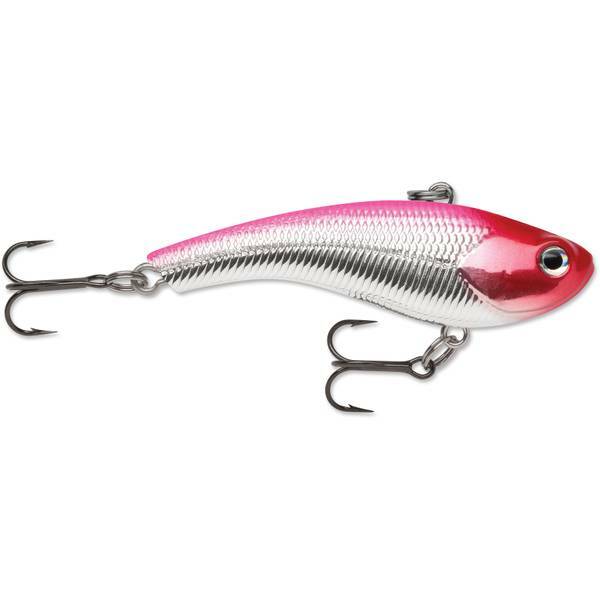 FishUSA is running a buy 4 get 1 free promotion on their great selection of Rapala Lures right now. If you don’t have a good lineup of ‘Rap’ lures in your tackle box now is the time to stock up.